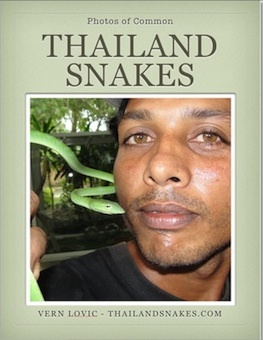 It’s mating season now for a lot of snakes in Thailand. The eggs and young start to arrive about April-May, and into June-July timeframe. That means some snakes are on the move to find a mate and you may find them outside more often than other times, but definitely not more than you would find them in the middle of July after or during a rain. I have friends in the south that are reporting more snakes being found at the moment – some of them locked in the sexual embrace. 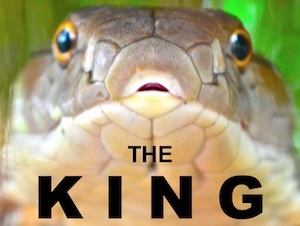 If I’m not mistaken, the King Cobras mate in Dec/January in Thailand and have young born in April. I might be off by a month. 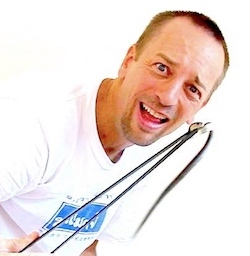 If you are in Krabi – and need a snake removed, call: 085-691-6735, and if I’m close by I’ll come and get it.